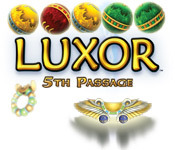 Luxor: 5th Passage is rated 3.8 out of 5 by 20. Rated 5 out of 5 by sjlm53 from Great Match Three Game! This is an excellent match three game in all respects. I am playing it on the easy mode the first time and it is still challenging enough! I like the fact that the game offers four difficulty levels. I think this game is suitable for anyone who likes match 3 games however it may be too fast paced for some match three players. 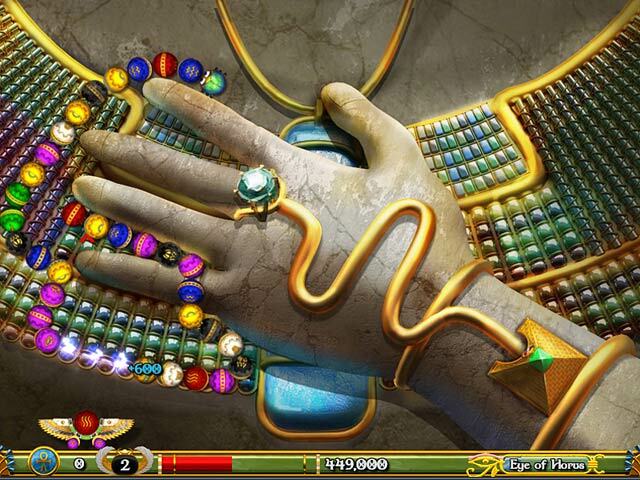 Rated 5 out of 5 by catbag8717 from Best Luxor Game Out There! 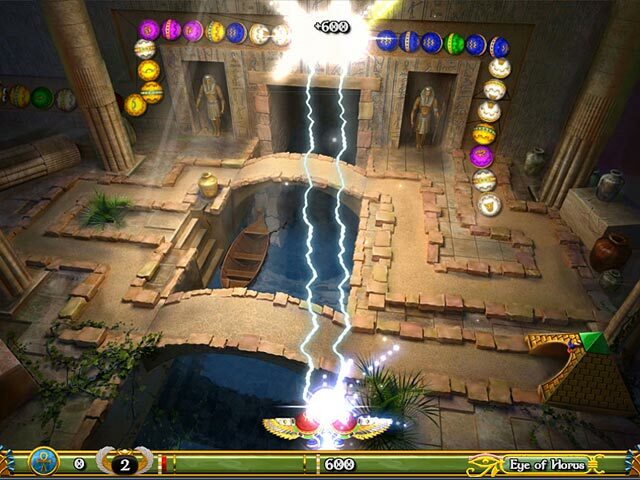 This was one of the best Luxor games. I will cerainly be buying this. Good Parts: Graphics The fireball explosion after clearing 3 Sure,some of the best powerups from the old games are gone, but they have been replaced with even better powerups!! Different difficulty levels and modes OK Parts: The achievements thing took away some of the classic feeling of the game, but it was stll a good feature Bad Parts: The Bonus Levels. I did not get the point of those at all. The levels were finished a bit to quickly. I got up to level 3.2 in just 27 minutes. Apart from these very small flaws, this game is definitley worth buying. I don't hesitate to reccomend it. Rated 5 out of 5 by xUltimajaSpiritx from This is so fun! 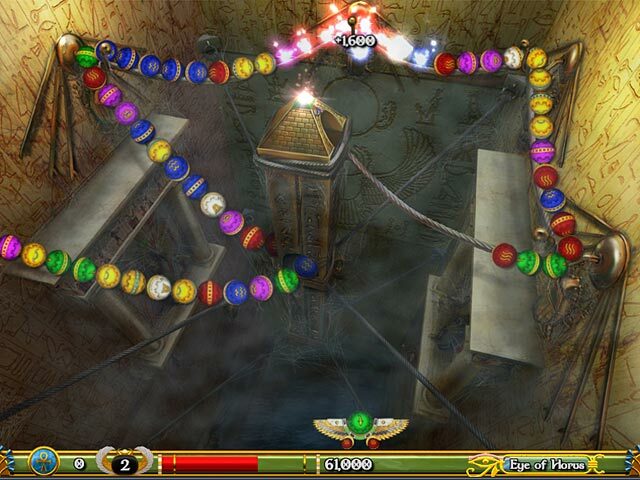 This is a good Luxor game... it has kept me entertained for hours on end. It looks so shiny, sounds so clear. I like the levels that become challenging later on, especially on Hard mode. What I disliked about this game: The game should have started on 4 lives (easy), 3 lives (medium), or 2 lives (hard and expert). Other than that, I love it!